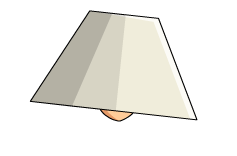 Description: Its not a party until someone puts a lampshade on their head! Thanks to cheeze wiz and mutantsrus. Divided, we are One. One, we are All.